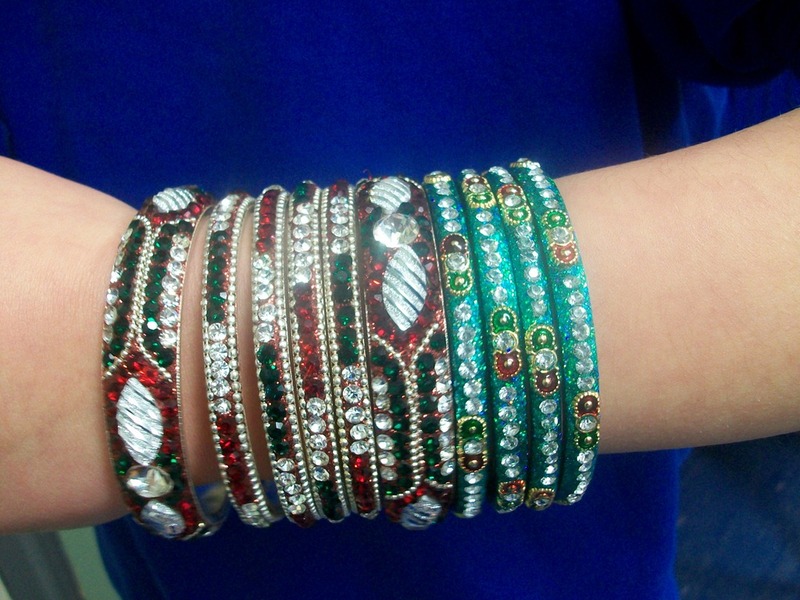 For showing enthusiasm in all lessons and having an improved attitude towards learning. 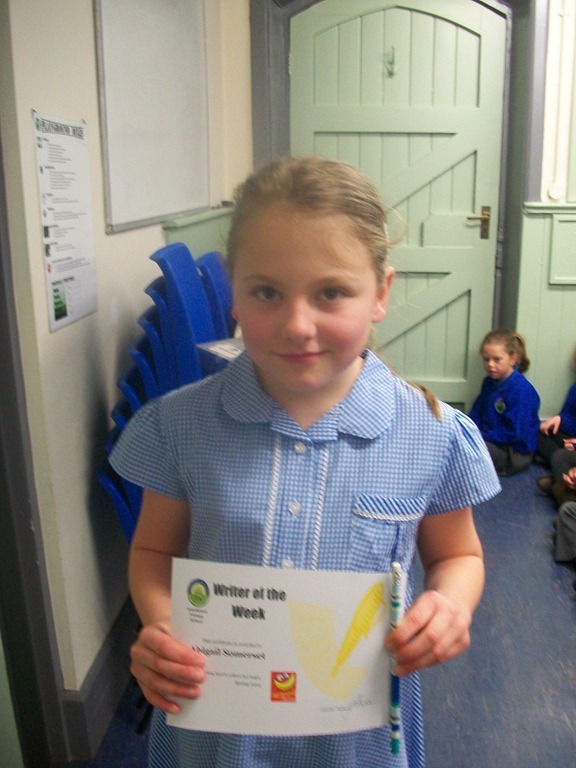 Alana also won Star of the Week for her fantastic independent maths work – excellent! 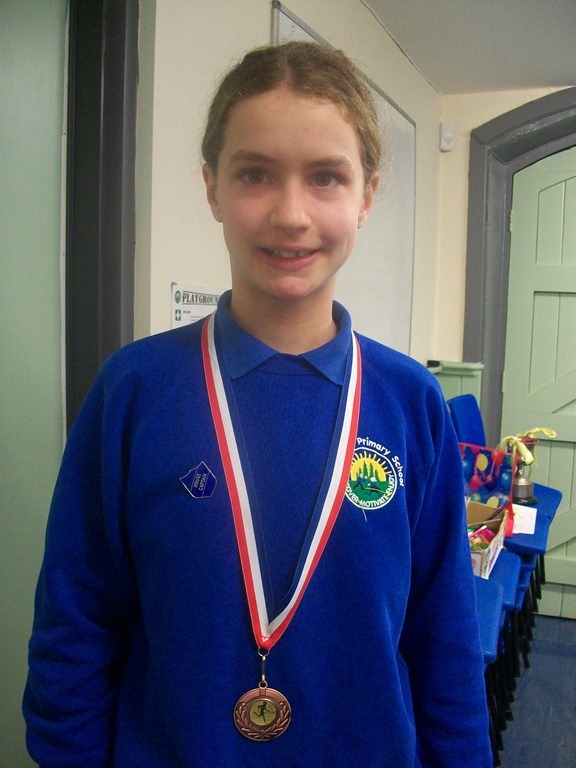 For working really hard to achieve her writing target – well done! 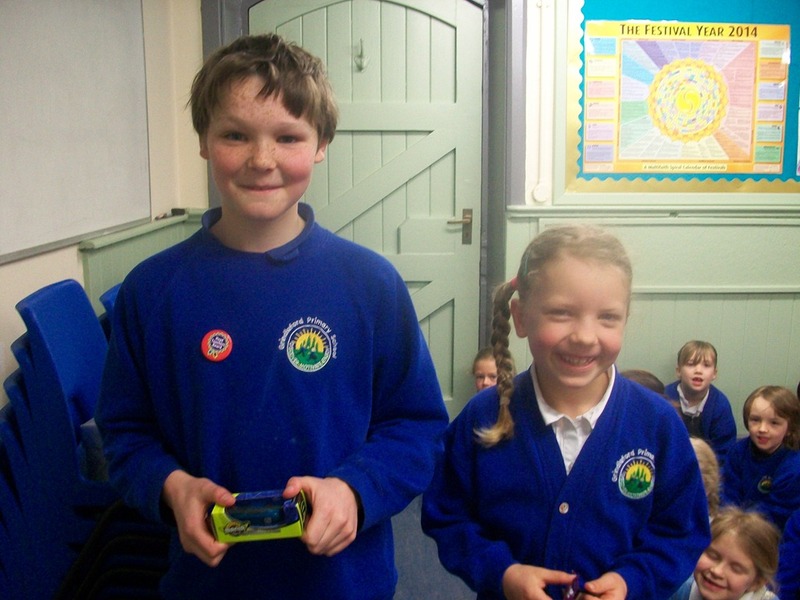 For sharing dens nicely in the garden and helping other pupils prepare their food – superb! 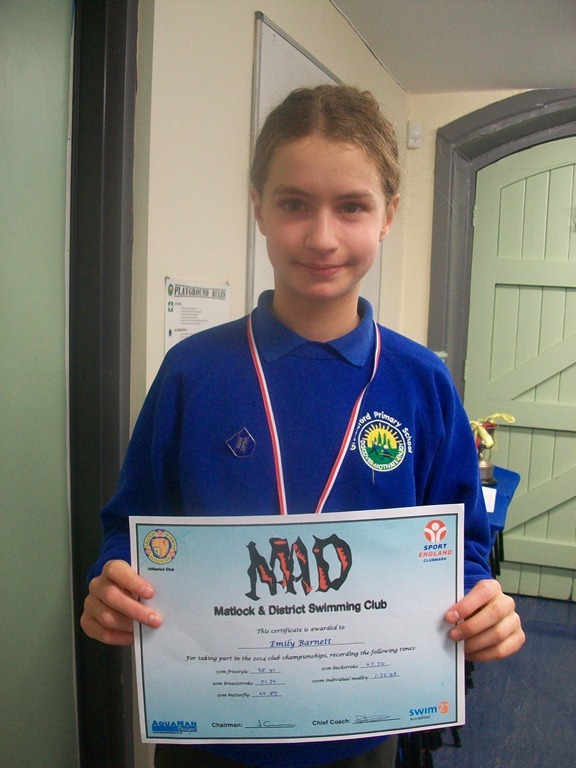 Swimming – Club Champions – 2nd in 100m Individual medley – brilliant! Running – Wolfspit Race – 3rd Girl in Category – well done! 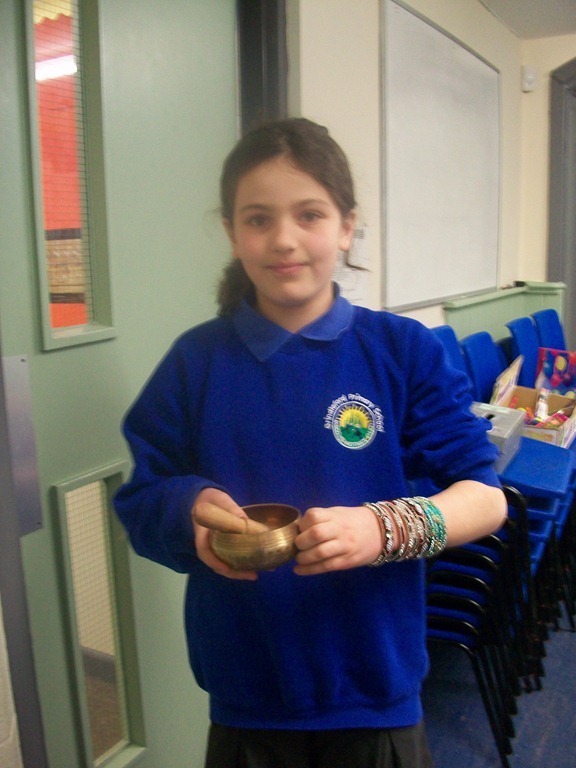 Treasures from Nepal – a singing bowl, beautiful bangles and a newspaper written in Sanskrit – very interesting! 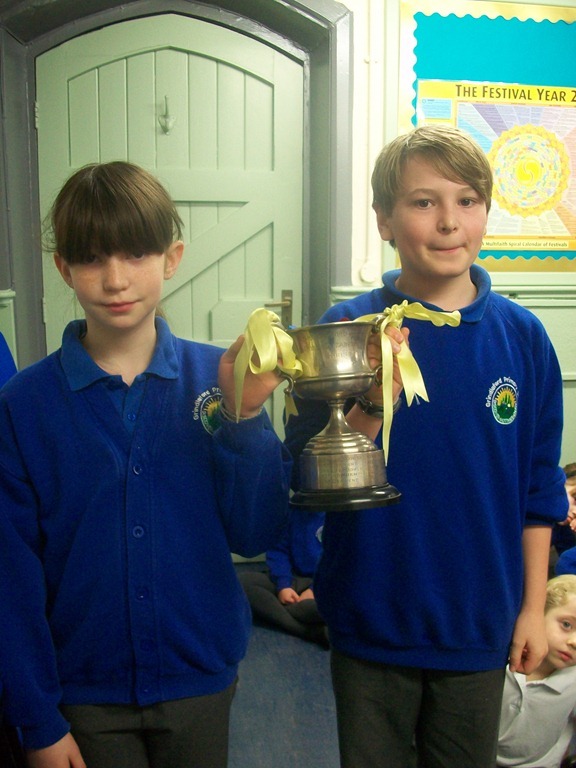 Congratulations to all the members of Howden who managed to get the most house points this week. 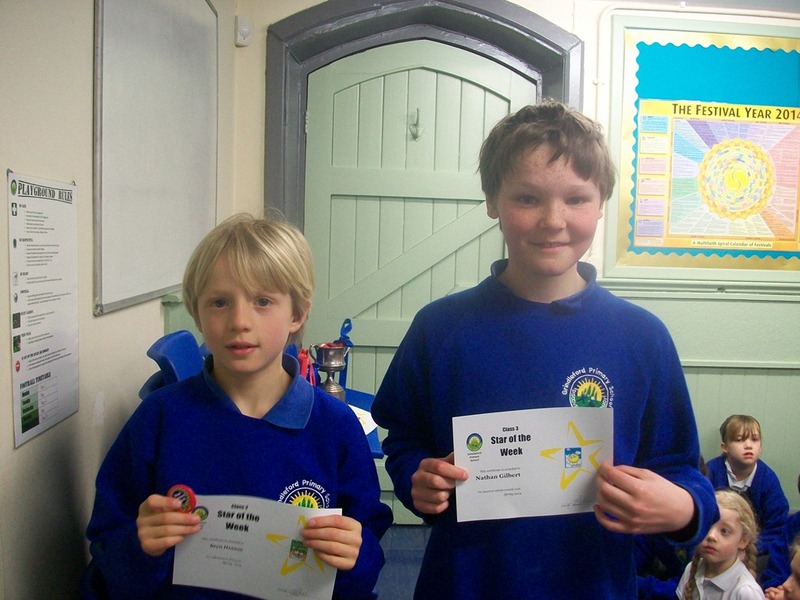 The Captain and Vice-Captain of Howden will present the certificates in next week’s assembly. Posted on March 17, 2014, in General Information. Bookmark the permalink. Leave a comment.